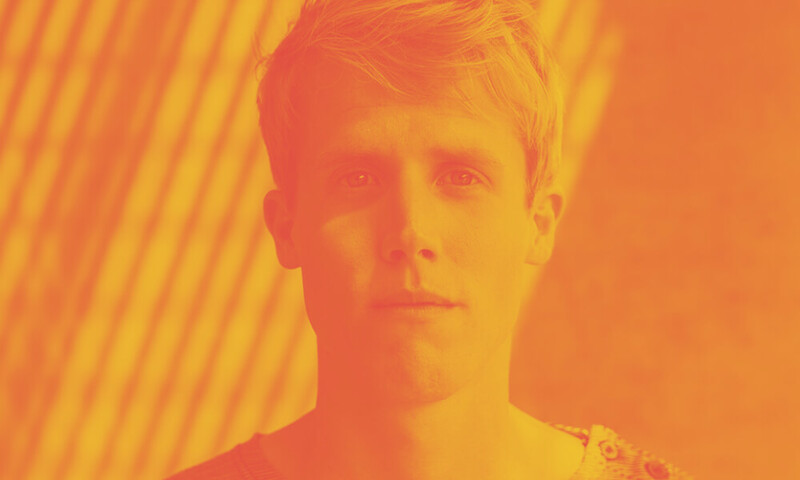 Jay Hardway keeps blessing us with fresh new tunes, after the release of a hot remix for Borgeous’ ‘Over The Egde’ earlier this month he is back with yet another new release. The brand new single called ‘Scio’ drops March 13th on Spinnin’ Records. With ‘Scio’ Jay brings you a cool and uplifting new sound. The track starts of with this mellow vibe that works into the drop which plays out a simple but beautiful melody that really brings the track to life. ‘Scio’ is definitely one of those catchy tracks that you will be hearing a lot this season. The consistent success of previous Jay Hardway releases along with his versatile production capabilities doesn’t go unnoticed by fellow producers. The same goes for ‘Scio’ which was already picked up by major names like Martin Garrix, Hardwell, Tiësto, Armin van Buuren, Afrojack and many more. It’s yet another sign that Jay has a huge career ahead of him.